Freedom Forum condemns the arrest of journalist Arjun Giri associated with www.tandavnews.com (an online news portal). Journalist Giri was arrested for cybercrime from Pokhara of Kaski district. Kaski district lies in Gandaki Province of Nepal. The incident occurred on April 15. 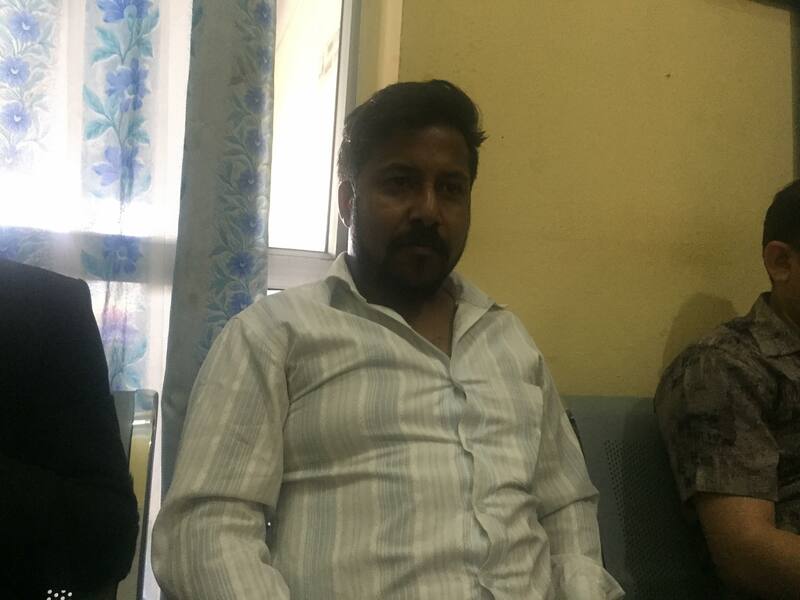 According to the information sent by FF's representative for Gandaki Province, Rajan Upadhyay, Arjun Giri was arrested by Security officials at Kaski and sent to Kathmandu as per the order by Central Investigation Bureau. Talking with FF's Monitoring desk, Kaski district Deputy Superintendent of Police Rabindra Man Gurung informed that the journalist was arrested and sent to Kathmandu after CIB received an application from Bipendra Raj 'Batas'. Earlier on Friday (April 12), journalist Giri had written news about the fraud involving businessman Batas concerning the land ownership issue. Journalist Giri had written a detailed story along with the proof claiming that businessman Batas deceived the other two people in Pokhara. Later, Batas filed the case at CIB under cyber crime offense asserting the news had tarnished his image in the society. Freedom Forum condemns the security official's move to arrest journalist Arjun Giri and bring him to Kathmandu for further investigation. Security officials without any investigation have charged journalist of cybercrime even though he had published news backed up with the fact and proof. Harassing journalist for writing news is against the fundamental notion of press freedom and freedom of expression guaranteed by the constitution. Hence, FF urges the concerned authority to look after the issue seriously and release journalist Giri as soon as possible. In recent months, the hostility from the government to the media and journalist has increased sharply. Moreover, Freedom Forum has been continuously following the case- meeting journalist Giri at detention and visiting court and effort to observe the hearing. On April 17, journalist Giri has produced before Kathmandu District Court, only one court in the country, to see the cyber-related cases. The Court is scheduled to hear the case today (April 18) and FF is giving close watch on it with the mobilization of Legal Officer.